The following design features allow HPA-9 to outperform majority of the headphone amps on the market costing many times more. JFET Input Stage: The single-ended JFET (Junction Field Effect Transistor) structure is powered by voltage with the characteristics of a solid-state semiconductor very much like a vacuum tube. The HPA-9 therefore produces a sound very close to a triode’s. The high 2nd harmonic also contributes to the sound’s warmth and neutrality, with an especially rich midrange. The amplification circuit: The HITACHI 2SA872 and 2SC1775 transistors are no longer in production. However, we managed to acquire sufficient inventory for HPA-9. We have chosen these transistors because of three important features of a small-signal amplification transistor: high HFE for high current capability to power hard-to-drive headphones, wide bandwith (FT) and low output capacitance (low COB). 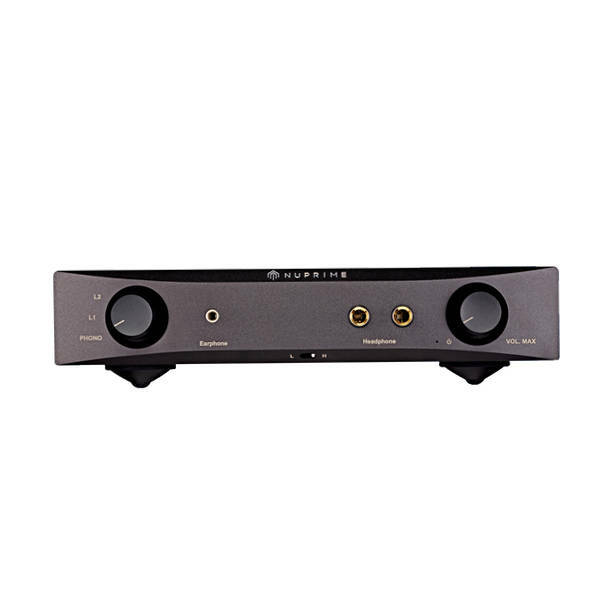 The result is a natural, high-resolution, detailed and wide-bandwidth sound. Non-feedback, pure Class A output stage design: Non-feedback design with very low nonlinear distortion is difficult to accomplish, but when achieved, provides a smooth sonic characteristic. The design’s best example is the Swiss darTZeel NHB-108 amp priced at about $20,000USD. The HPA-9 uses a 40W transistor specification for the output stage and an extremely precise KOA 0.1R.13W resistor with ideally quiet current consumption. Such an innovative design makes the HPA-9 a one-of-a-kind headphone amp. World-class power supply: HPA-9 uses twelve 2200uF capacitors to form a capacitor bank array, and when the auxiliary capacitors are included, provides 30400uF of reserved power capacity. 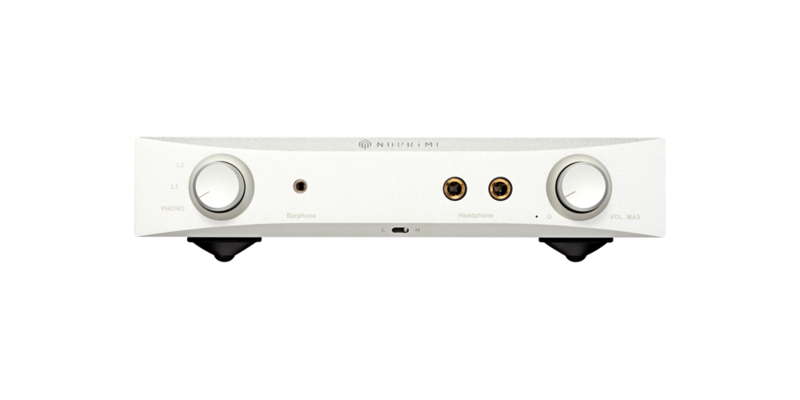 We are not aware of any other headphone amp using such a design, typical rather of high-end power amps. The massive capacitance array provides abundant power to drive any high-impedance headphone. To drive high impedance headphones properly by simply increasing headphone-amp power is insufficient. A brute- force, high-power design can cause the headphones to be played too loud, often resulting in long-term hearing loss. By providing large, instantaneous amounts of power through 30400uF capacitor array, a pure, Class A design of a high current and low impedance output stage, the HPA-9 is able to drive high-impedance headphones with ease while providing just the required amount of power for high efficiency earphones.